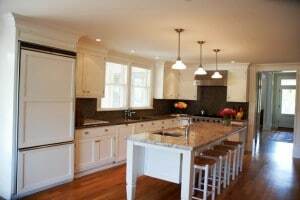 Clyde Construction is a licensed general contractor, and an artisan builder of custom residential homes in the San Francisco North Bay Area. 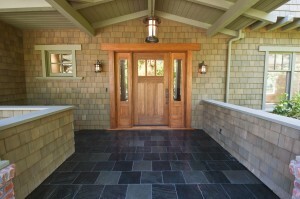 We are focused primarily on new construction and major renovations in Napa and Sonoma Counties. 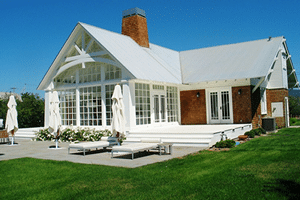 Our expertise is in fine craftsmanship and historic restoration. We carefully manage our construction projects, working in collaboration with local architects and engineers. This ensures that appropriate plans are drawn up and costs are contained without sacrificing quality. "I had Clyde Construction install a new patio for me. It's beautiful! The staff is great to work with, and they do excellent work. Highly recommended!"